Timothy A. Warren, PE, LEED AP is President of JDB Engineering. Tim holds a Bachelor of Architectural Engineering from the Pennsylvania State University and is a licensed mechanical engineer with more than 25 years of experience. If you would have asked Tim 30 years ago what he wanted to be when he grew up, you likely would have heard something other than an engineer. Tim preferred art over math and literature and history over science. Tim is a dreamer at heart and has a passion for using imagination and creativity to solve problems and to inspire not only himself but collaborative minds. However, you could say that after five years of engineering school and 25 years of practicing engineering, he grew to love the practical side of figuring out the why and how, – in other words, the engineering aspect of things. Combining two distinct but complementary characteristics, Tim embraced the notion that being a good engineer is predicated on being creative and has used the concept to lead a cultural change within the organization. 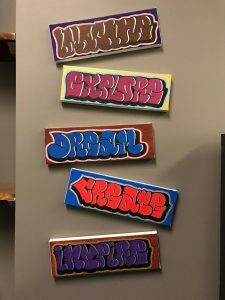 This is evidenced in JDBE’s mission statement, “Engineering with Creativity…Leadership by Design.” In addition, he painted and hung five small graffiti letter signs on his office wall that provide more subtle messaging to visitors. They read…Imagine, Explore, Dream, Create, Inspire. Usually, you can also find a sketch or two on his office white board that holds a specific graphical meaning for a current initiative. Tim is highly competitive and has an affinity for sports. He attributes this to the exposure of invaluable life lessons within competitive team sports starting at an early age…leadership, teamwork, will to win, and humility to name a few. The positive impact of these life lessons is what motivated him to coach youth baseball and basketball for a decade, not to mention having his children, Caleb and Madyson, involved as well. As evidenced by the picture above, Tim enjoys outdoor activities, specifically fishing. In his mind, there are very few things that can be more relaxing and “inspirational” then spending time on the water surrounded by nature’s beauty and, of course, competing with his fishing partner – usually his son – to see who is top dog. When you can’t find Tim at work or on his bass boat, you will most likely find him loving life at home near Codorus State Park in Hanover, PA, spending as much time as possible with his wife, Lesley, a registered nurse. Tim says she is his perfect complementary and foundational element – extremely organized and efficient, keeping Tim at least within grasp of reality. Along with their son, Caleb, and daughter, Madyson, they cherish family experiences and provide an endless amount of love and affection to their five furry friends. 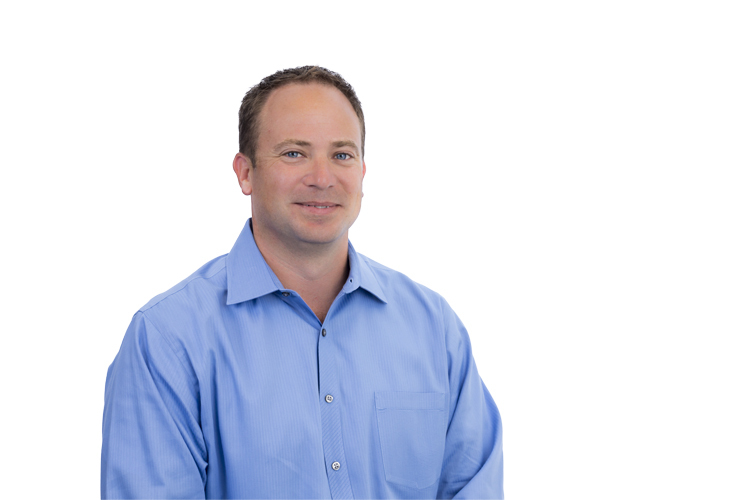 Tim has served as a board member for the York Day Nursery, account executive and emerging leaders steering committee for the United Way of York County, and volunteers with the Little League Association of America. Timothy A. Warren, PE, LEED AP Named President of JDB Engineering, Inc.